AccuLevel is a quick and easy solution that simply attaches to any Roulette wheel, enabling staff to quickly level and rotate wheels. The AccuLevel is a simple attachment for any Roulette wheel, enabling a single member of casino staff to quickly and easily level and rotate the wheel on a regular basis without the need to adjust electronic winning number reading devices. AccuLevel also combats the growing threat of concealed electronic cheating devices by making wheel levelling easy, fast and accurate, therefore eliminating any drop zone bias caused by poor wheel calibration and lack of preventative maintenance. 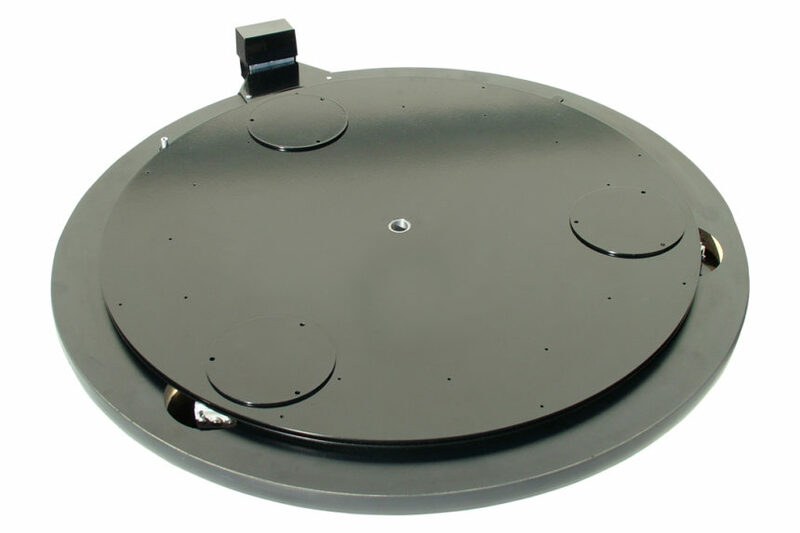 Using optional tri-point levels, specifically designed to sit in the ball track, casinos can quickly and accurately check and adjust the level of a wheel. The design of the AccuLevel reduces the potential risk of injury from lifting heavy Roulette wheels with a 360-degree wheel plate rotation with 15 indexed positional locking points.